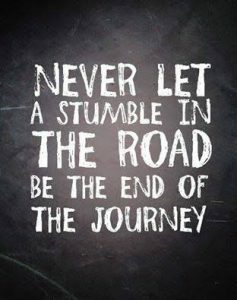 Home » Motivation » HOW TO ATTAIN NETWORK MARKETING SUCCESS WHEN YOU HAVE SLUMPED. HOW TO ATTAIN NETWORK MARKETING SUCCESS WHEN YOU HAVE SLUMPED. Life can be hard when your chin is on the floor and you are ready to give up on the whole world. Have you ever gone into an emotional slump? A financial slump? A performance slump? Of course you have! Do yourself a favor when have a personal or business problem, when you have an ailment, when you have taken a jolt from the school of hard knocks: don’t tell anyone. Twenty percent don’t care, and eighty percent are glad to hear about it. Don’t give anyone satisfaction. The only pleasure trouble can give you is keeping it to yourself – at least you know something that no one else around knows. Download the Naijamarketingpro App to get more connected. If any rumor about your problem leaks out, play it down. Then change the subject to something positive as fast as you can. Humor is always positive. Any business problem is fair game for humor. Drive misery away with a laugh. It works. Misery loves company and losers love losers. When you are down, you don’t need sympathy, you need success. Blow people down with success. You attract what you are in both people and events. Happiness loves company too, and winners also love winners. Another thing about losers: they love to talk about losing, about problems, about why it can’t be done. The next time someone close to you has a disaster, notice how people react to it. The losers will hurry over to get the whole story in all its grimy detail. Then, they will tell a few sad tales of their own, and before you know it a royal banquet of bad news is in full swing. Winners handle someone else’s trouble differently. With silence. Or they may offer a few quick words of encouragement. There’s none of the loving analysis of catastrophe that losers insist on. When someone has a great success, the same split between winners and losers shows up. This time it’s the winners who are crowding around to hear every detail, and perhaps share a success story or two of their own. Now, it’s the losers who are too busy to talk to you. SO WHAT DO YOU DO WHEN YOU ARE DOWN? I might be sounding like I always knew exactly how to unslump. Not so. 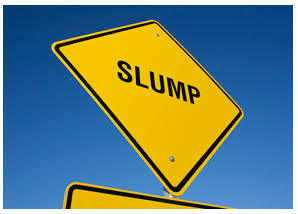 Slumping is normal for anyone who hasn’t trained himself to prevent it. I spent a lot of time studying how to cure slumping and I’m convinced that there’s only one way. 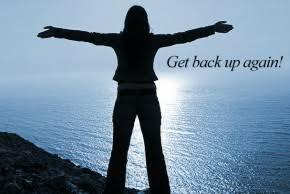 The last thing you want to do when you are down is the one thing that you have to do to get yourself up. As a network marketer, you get lucky when you go out and meet people. But I didn’t know that then. 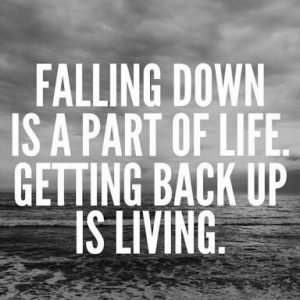 When you get down, it’s because you have drifted away from the basics of network marketing. You have stopped doing what you know you should be doing. It’s strange how quickly network marketers can retire to executive administration. One good month does it – until reality hits in the form of a slump in business. Then, they start feeling guilty. That makes them tense. The tension causes them to get upset over things that have little or no real importance. The only problem is that they are coasting, not working. When you want to pull yourself up, get off your backside, go back to the basics, and do what you know you should do. It works every time. As soon as you start doing that, you start winning again. You see the money coming in. And you start ignoring minor annoyances and feeling good about yourself once more. However, no matter how good your attitude is, no matter resolutely you confront your difficulties, there will be days when things do not go right. On these days, a second problem will hit you before you can put the first one on the shelf, and then a third problem will slam into you and another. And then it seems like there’s no end to them. 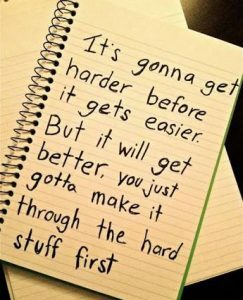 Expect to have a few rough days in your selling career and you won’t be disappointed. 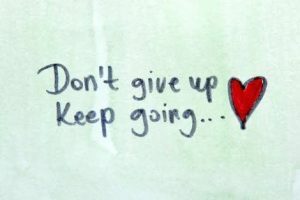 Just don’t forget, while you are having one of those days, that if you will keep on keeping on, working on your business, the tough period will pass and the good days will come back. P.S: Want me to help you personally? 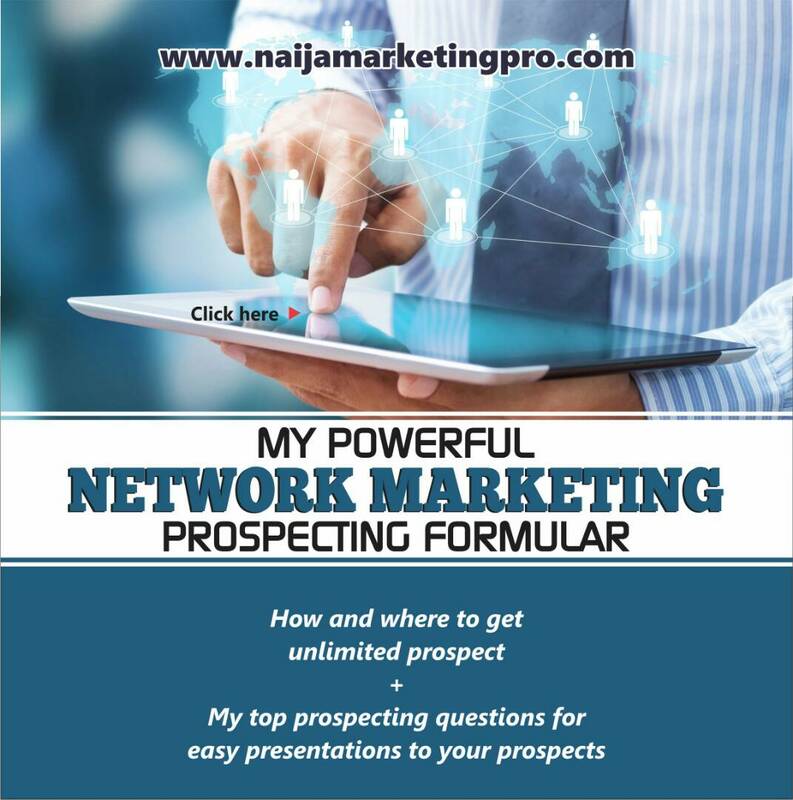 If yes, you can get my helpful free eBooks on how and where to get unlimited leads and how to effectively prospect as a Pro. Are you fit for network marketing? Do you think you can make something out of life? Or do you think that network marketing isn’t for you? It doesn’t matter where you belong to here, connect with me via 08030609917 on whatsapp for personal mentoring and I will guide you on what to do. It’s our wish to see you becoming a Naija Marketing Pro because with network marketing, you can take full ownership of your life. Did you get value from this blog post? If so, it would be appreciated if you comment below and share via social media. Also, subscribe to the blog so you can receive our posts via email whenever new post is posted. « GUIDE TO EFFECTIVE TIME PLANNING IN MLM NETWORK MARKETING SUCCESS Part 3.